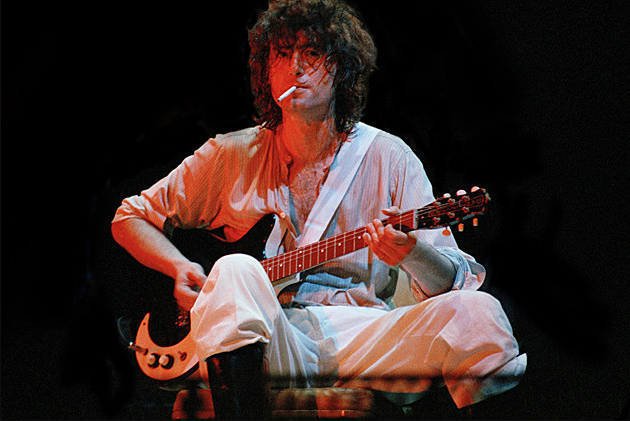 “One more song just before we go / Remember baby / All the things we used to know … ” It’s both right and wrong to quote Robert Plant lyrics on a list of the Top 10 Post-Led Zeppelin Jimmy Page Songs. After all, as the singer’s appearance on four of these 10 tracks suggests, Page clearly (and quite understandably, for a guitarist) does his best work not truly solo, but when teamed with a talent such as Plant or Paul Rodgers. (Page’s excellent tour and live album with the Black Crowes is further testament to this notion.) On this track, the reunited Zeppelin heroes temper the still-apparent sonic fury of their younger days with thoughts of regret and loss — and Page’s guitar tells the tale just as well as Plant’s words.